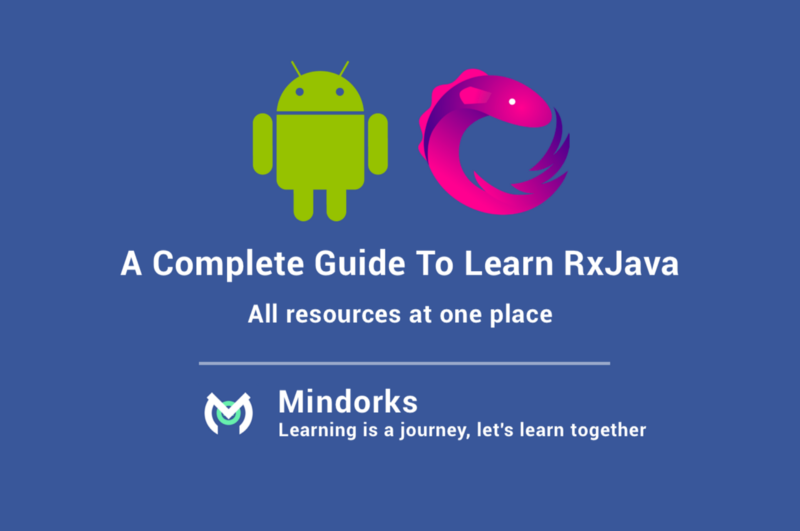 A Complete Resources and Tutorials To Learn RxJava At One Place. RxJava is used for reactive programming. In reactive programming, the consumer reacts to the data as it comes in. Reactive programming allows for event changes to propagate to registered observers. As we know that the RxJava is the most important library for Android Projects. So we must have a proper grip on using RxJava in the Android Projects. 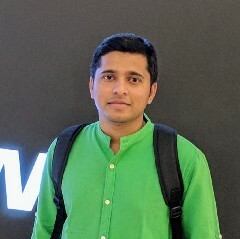 Let’s see all the best resources available to learn RxJava in the best possible way. Because Learning by examples is the best way to learn. How to use operators in RxJava? How to do networking in RxJava? How to implement RxBus(EventBus) in RxJava? How to implement pagination with RxJava? FlatMap & Map are very important operators in RxJava. Let’s learn how they are different and how to choose when to use which one. Concat & Merge are other important operators in RxJava. Let’s learn how they are different and how to choose when to use which one. Zip operator allows us to get the results from multiple observables at a time.This operator helps you to run all the tasks in parallel and returns the results of all the tasks in a single callback when all the tasks are completed. Operators like Timer, delay & Interval are very useful to solve specific problems. Let’s learn when to use which one. We will learn all the above four RxJava Operators.Learn from here.